Prentice is a small winery in Gippsland, Victoria. These labels were created for their first range of wines. 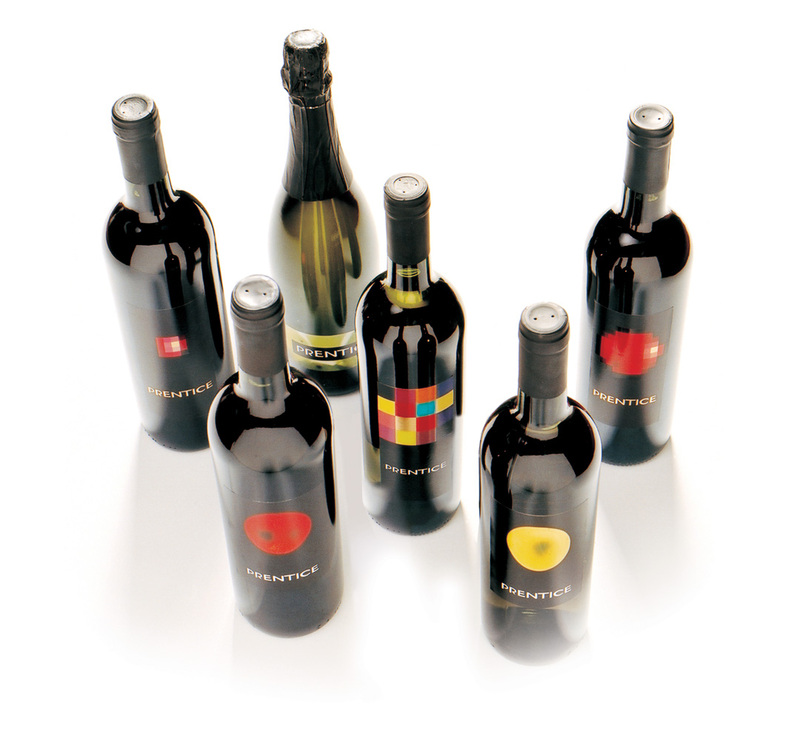 The bottles look distinctive and sophisticated. The contents taste good too.